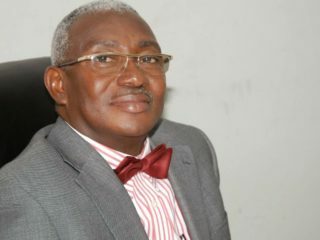 The constitution puts emphasis on spending rather than making money, thereby intensifying the battles for supremacy between the legislature and the executive while the judiciary is being corruptly tainted and discredited. 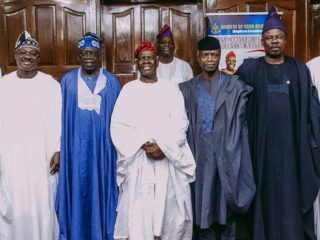 Meanwhile, the Acting President, Prof. Yemi Osinbajo, yesterday led other eminent Nigerians to the country-home of Akande to bid his late wife farewell. 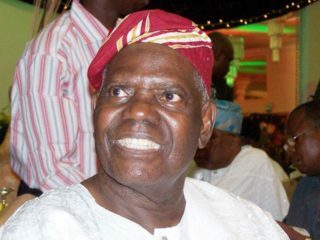 According to Akande, money-politics has eroded the core values of politics, which is to serve the people, saying Nigeria politicians are sitting on a time bomb with the practice and growing of monetisation of politics. 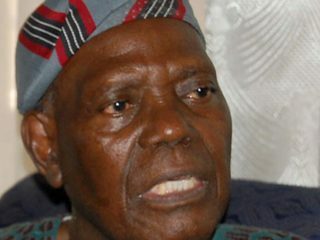 “If Buhari is not the president, we will be faced with more lies and propaganda. Rule of law will turn to be rule of fear and democracy will be replaced by despotism, favoritism and god-fatherism. 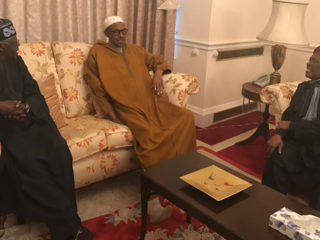 Some of the tweets argued that many London trips by government officials and some politicians constitute a strain on public finances and Nigeria’s already troubled foreign exchange situation. 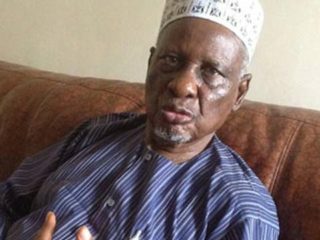 President Muhammadu Buhari has congratulated elder statesman and founding Interim Chairman of the All Progressives Congress (APC), Chief Abdukareem Adebisi Bamidele Akande, as he turned 78 years yesterday. 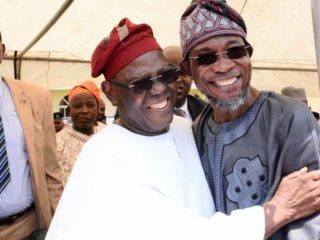 Governor Rauf Aregbesola of Osun has described Chief Bisi Akande, former interim Chairman of the All Progressives Congress (APC), as an exemplary leader whose courage in public service has helped Nigeria.